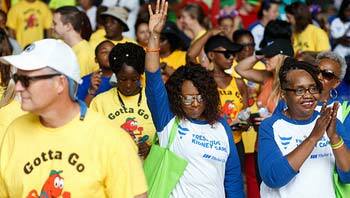 We have become a global leader in healthcare because of the unwavering dedication our people bring to work every day. Whether that means developing new-to-market dialysis technology or educating patients, our team touches the lives of more than 190,000 patients through innovative care and profound, personal connections. 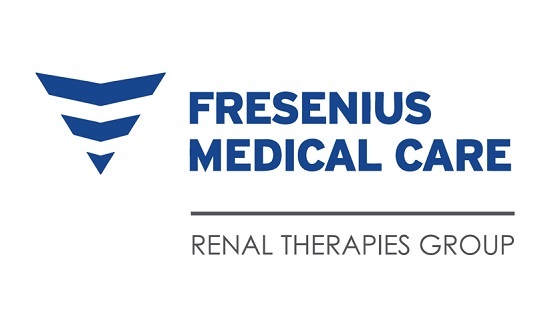 We're the largest provider of renal care products and services in the nation, including state-of-the-art dialysis machines, dialyzers and pharmaceuticals, and we are home to the country's largest renal specialty laboratories. 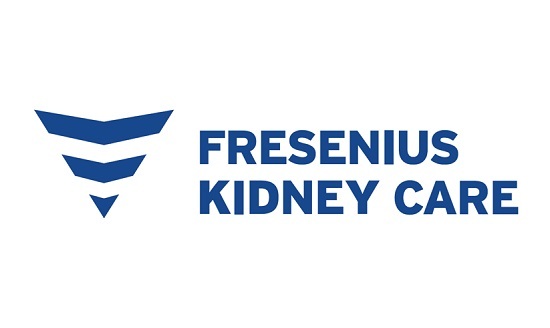 We supply unsurpassed personalized dialysis care services including hemodialysis, home dialysis and transplant support services, and in-center services. Our team is made up of over 64,000 dedicated employees in North America, all of whom focus on being the difference and delivering the highest-quality care to people with kidney disease – helping them to lead longer, better and healthier lives. 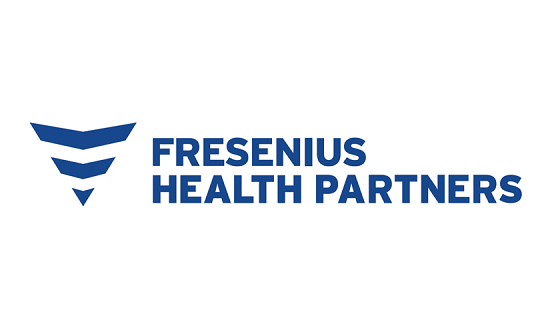 Join us and be a vital part of Fresenius Medical Care North America. We develop and deliver intuitive software tools to assist nephrologists in the practice of Medicine. Working with practices of all sizes and with nephrologists, we’re committed to streamlining their processes and meeting their needs in the best way possible. 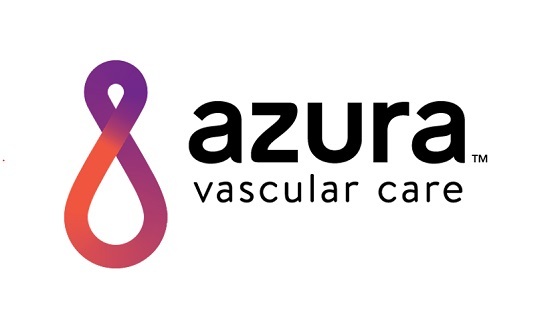 We are reshaping vascular care through our network of outpatient vascular centers and ambulatory surgical centers, specializing in minimally invasive techniques to treat and manage a wide range of vascular conditions. 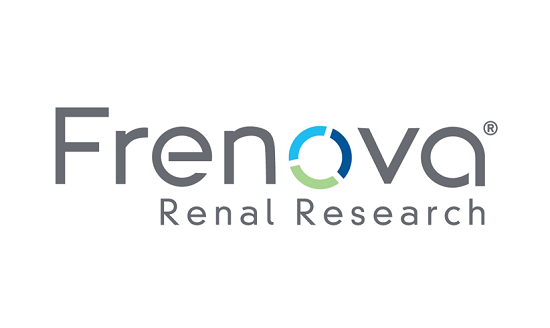 We are the world’s only contract clinical research services provider dedicated exclusively to improving the lives of people living with kidney disease, based on our intimate understanding of patients affected by kidney disease. Through three distinct value-based programs, we monitor and manage the total care of individuals with kidney disease. 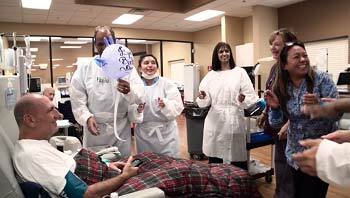 Our unique, high-touch approach helps renal patients to live life to the fullest while managing the rising costs of care. We are nurses, dietitians, patient care technicians, social workers, financial coordinators, travel service agents and biomedical technicians working together with nephrologists to help improve the lives of more than 190,000 people with kidney disease. We are changing the practice of pharmacy from simply dispensing medications to playing an integral role in a patient’s coordinated care team, working with patients and providers to improve access and adherence to medication. Our qualified, friendly healthcare teams offer urgent care and occupational health services for adults and children. 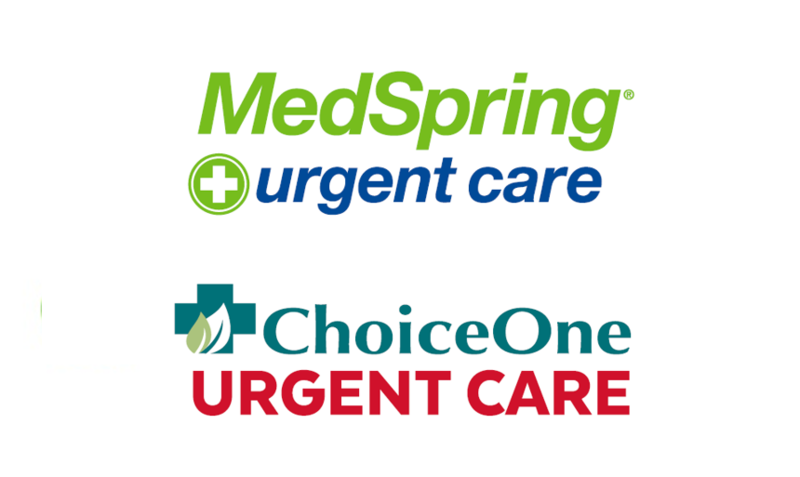 We strive to be a quick and efficient walk-in medical clinic, while providing exceptional medical care and service. 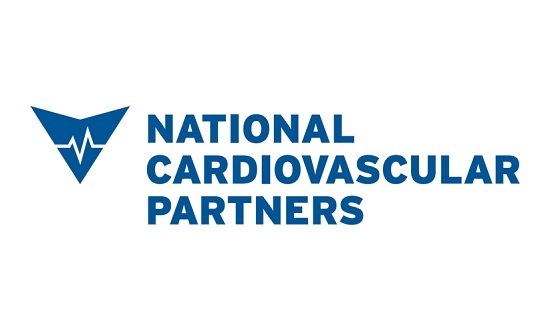 We are the largest outpatient cardiovascular company in the US with a mission to provide superior quality healthcare services that patients would recommend, physicians prefer for their patients, and employees take pride in. 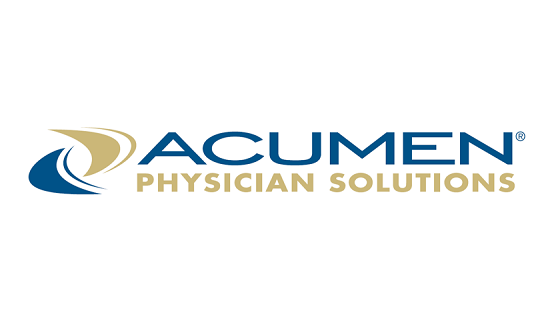 From practice management services to physician recruitment, we provide differentiated, best-in-class practice growth and management services, along with a variety of technology solutions to help nephrology practices grow and prosper. 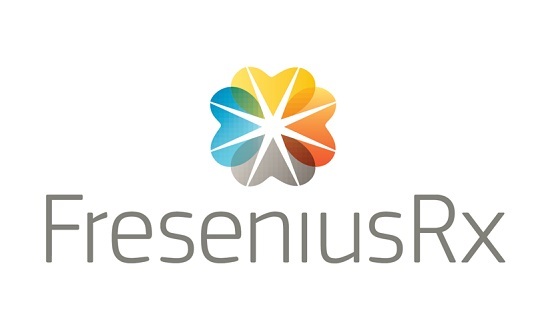 Our highly developed and specialized expertise in computational biomedicine, exploratory clinical and biomedical research and data analytics uniquely enables us to create maximum value for Fresenius Medical Care and our patients. 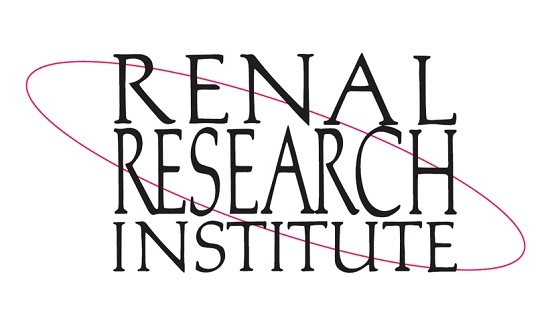 Our Renal Technologies and Renal Pharmaceuticals divisions deliver hemodialysis and peritoneal dialysis equipment, ancillary products and renal pharmaceuticals to the CKD community in both the clinical and home environments. 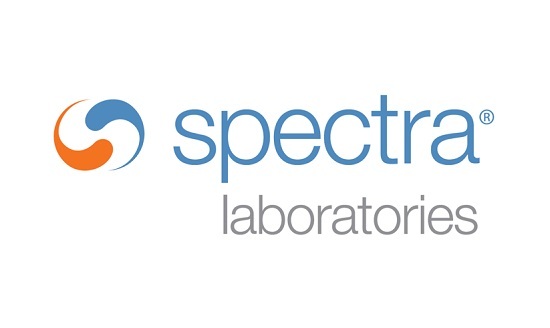 We are the leading provider of renal-specific laboratory services, using state-of-the-art analytical equipment, automated specimen processing and reporting applications to provide rapid and reliable test results. 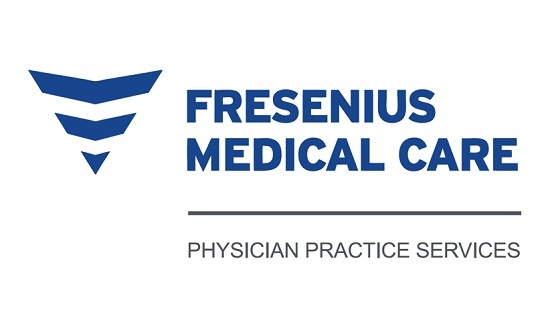 Keep up with the latest news about Fresenius Medical Care North America. Have questions? Get them answered here.